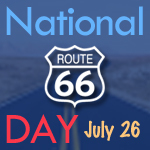 Route 66 across New Mexico gives you a great taste of the Land of Enchantment, as the state calls itself on its license plates. 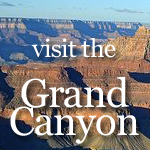 There is a variety of landscapes, from beautiful mountain ranges, to sandstone mesas, desert sagebrush, ponderosa pines and ghost towns over the over 400 miles of Route 66 in New Mexico. 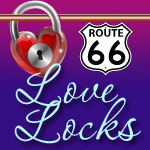 In Albuquerque, Route 66 runs through the center of the city with many interesting places to stop. Albuquerque’s history dates back 12,000 years when the Ancient Puebloan Indians settled in the area. 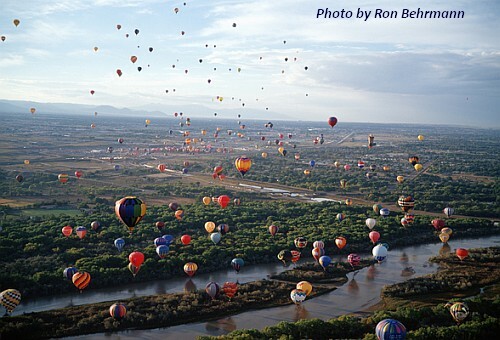 Our suggestion for a great vacation in New Mexico is Albuquerque.